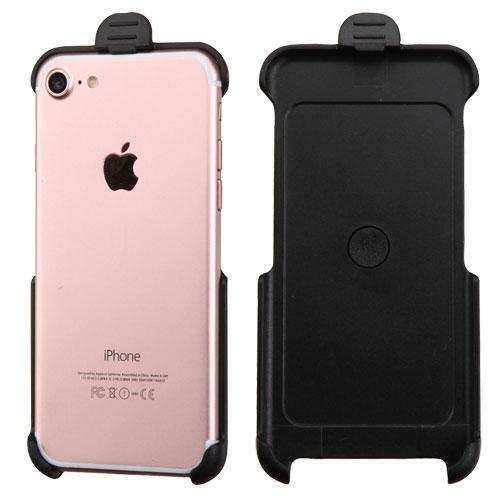 Apple iPhone 6/ 6S Holster, [Black] Naked Supreme Protection Slim Hard Plastic Holster with Kickstand and Swivel Belt Clip @ AccessoryGeeks.com! Apple iPhone 6/ 6S Holster, [Black] Naked Supreme Protection Slim Hard Plastic Holster with Kickstand and Swivel Belt Clip [Face In or Face Out] This form fitted holster with locking swivel belt clip allows you to carry your Apple iPhone 6/6S (4.7 Inches) phone securely. 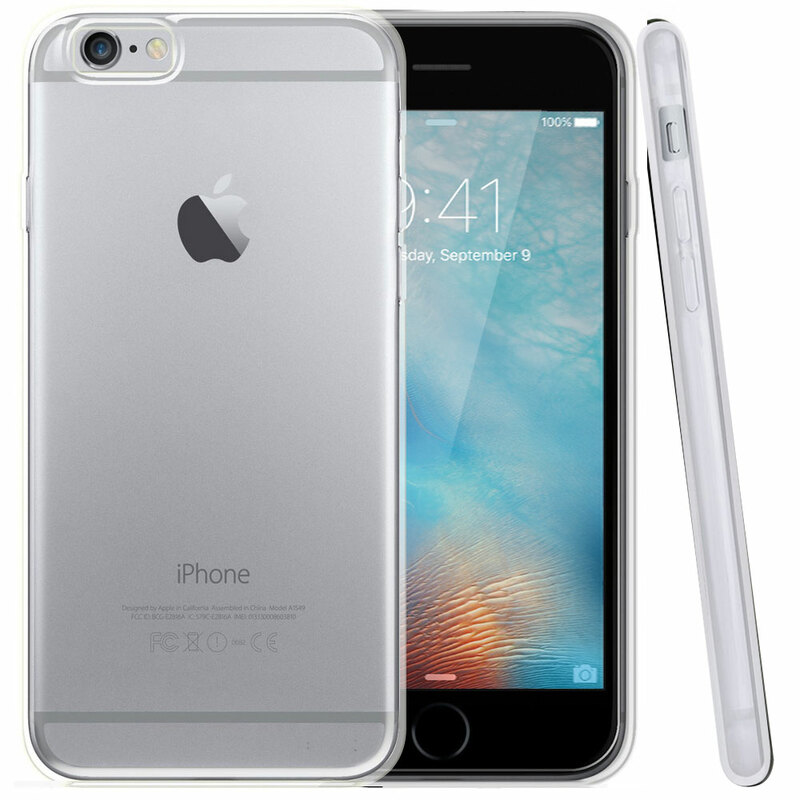 The Apple iPhone 6/6S (4.7 Inches) holster is made of ABS plastic with an integrated swiveling belt clip. 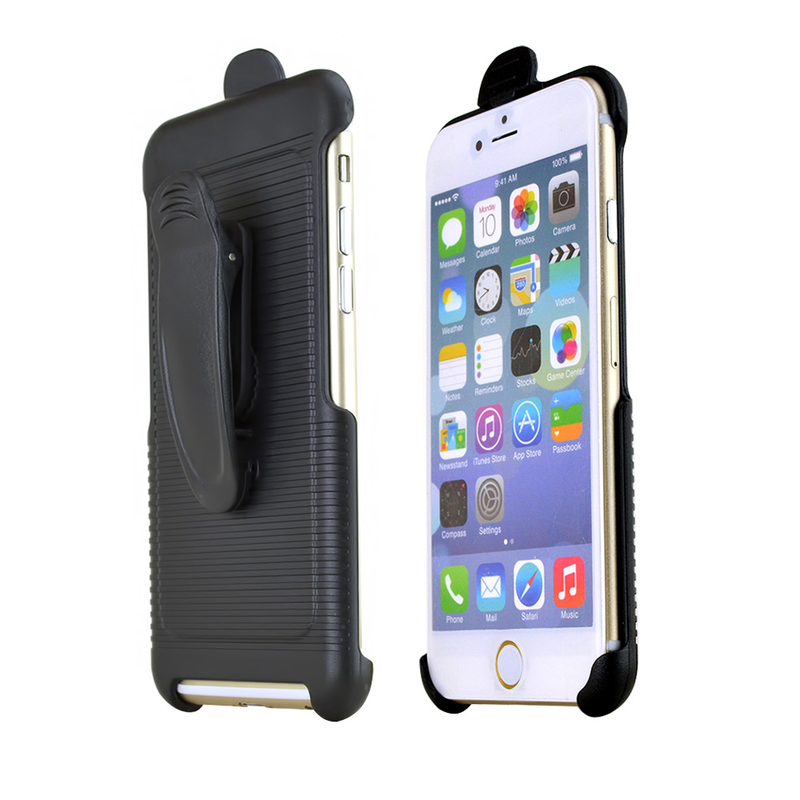 This form fitted holster with locking swivel belt clip allows you to carry your Apple iPhone 6/6S (4.7 Inches) phone securely. The Apple iPhone 6/6S (4.7 Inches) holster is made of ABS plastic with an integrated swiveling belt clip. 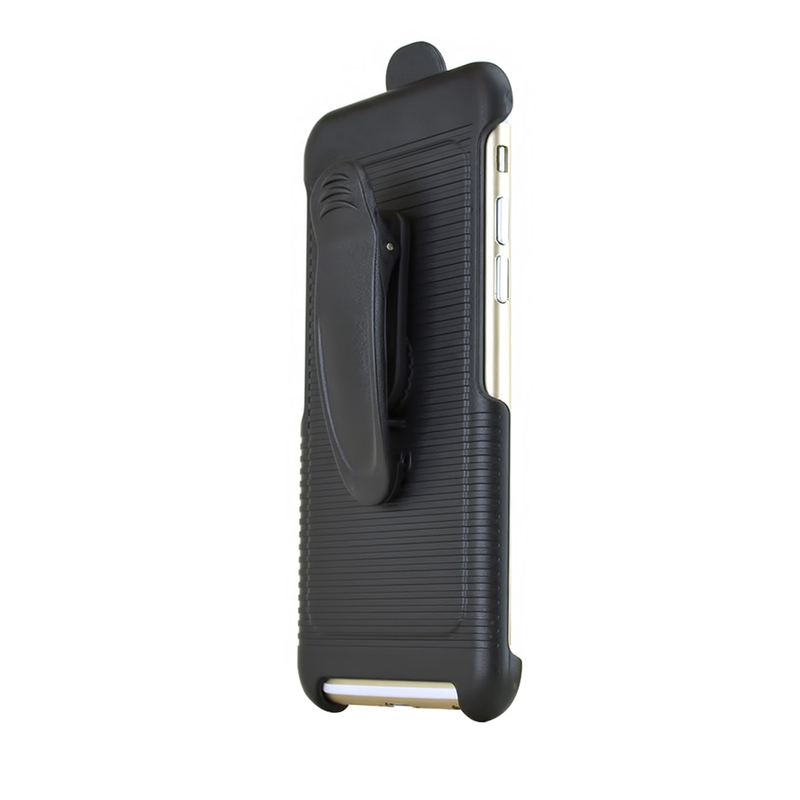 This fits the individuals who like having the quick access right on their belt when answering and making calls. Pretty case! It seems very sturdy, durable and lightweight material. Easy to put together just snap and go! Love the design of face in and face out. A great way of protection! I just received my product and I'm really satisfied! It fits perfectly and doesn't add any bulk. Great protection, durable, and I love this holster case. The kickstand is very functional. Beautiful and well engineered casing! Very strong, good protection and well made quality. I love the texture on the back with built in belt clip. Price is tight! My wife loves this case! Very solid, stylish, and durable. It feels much more solid and better built than similar cases she have in the past. Thanks Geeks! Lovely case! I have been using this quite some time and it is holding up nicely and offers good protection for my phone. Great product and good quality. I love the clip and how sturdy it holds my cell phone. 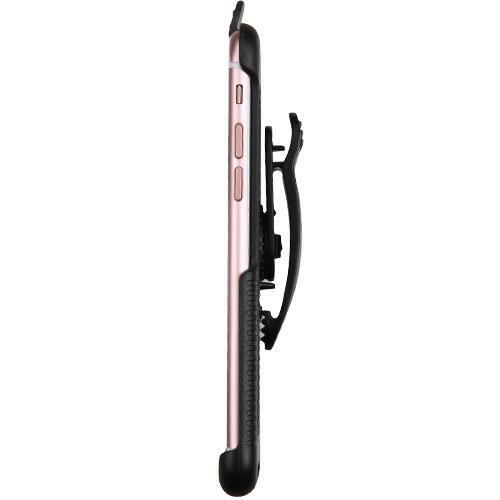 It provides in the back where the camera protrudes and adequate elevation for the screen. Great deal! It protects my phone nicely. This is light weight, durable and strong material. I love the rotating belt clip for my convenience. Easy to install, just snap and go! Works great and with ultimate protection. This is lightweight, strong and durable. My best case cover so far! Perfect and it works awesome! 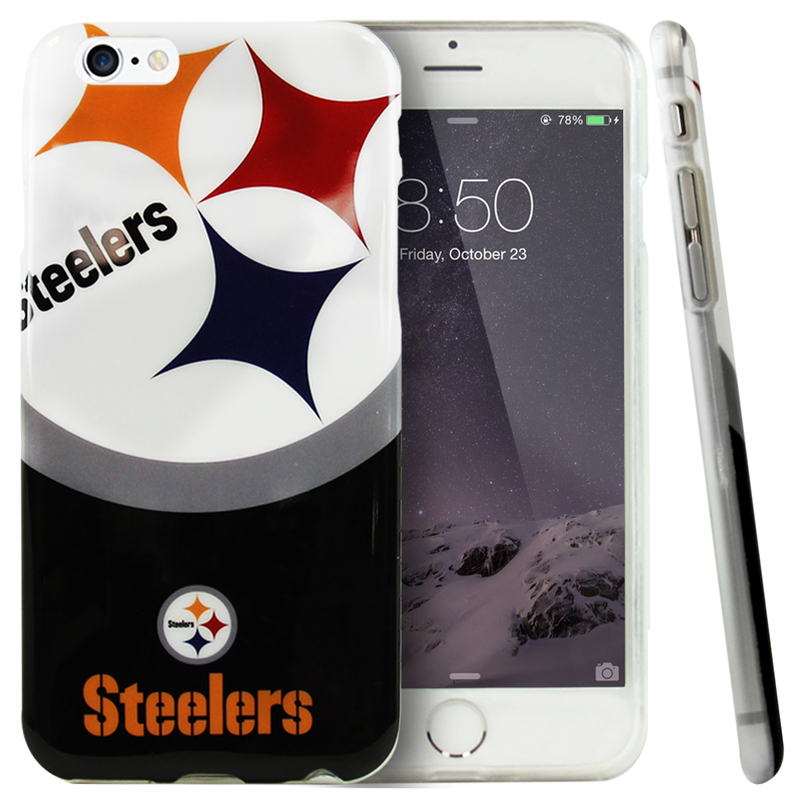 Fits great and durable that keeps my phone protected, safe and secured. Pretty Cool! Great case, sturdy and easy to install, just snap and go! Positive lock into belt keeper, and holder seem to be heavier duty. Happy with this case. Excellent case. Easy to install, durable and protect my phone great! Absolute love the design. Reasonable price. 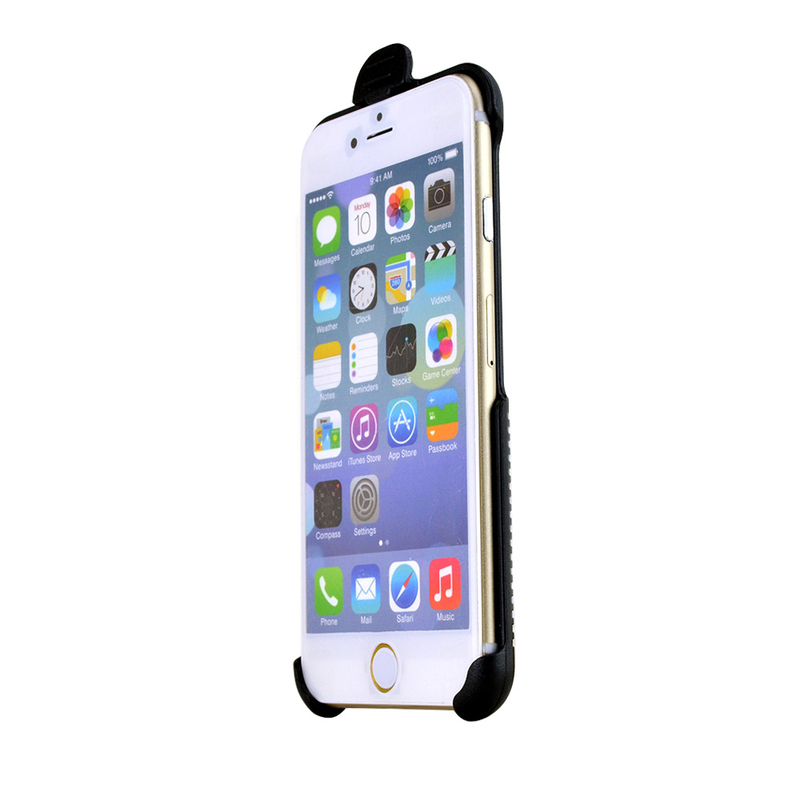 Fits perfectly and provides great protection for my iPhone 6S. 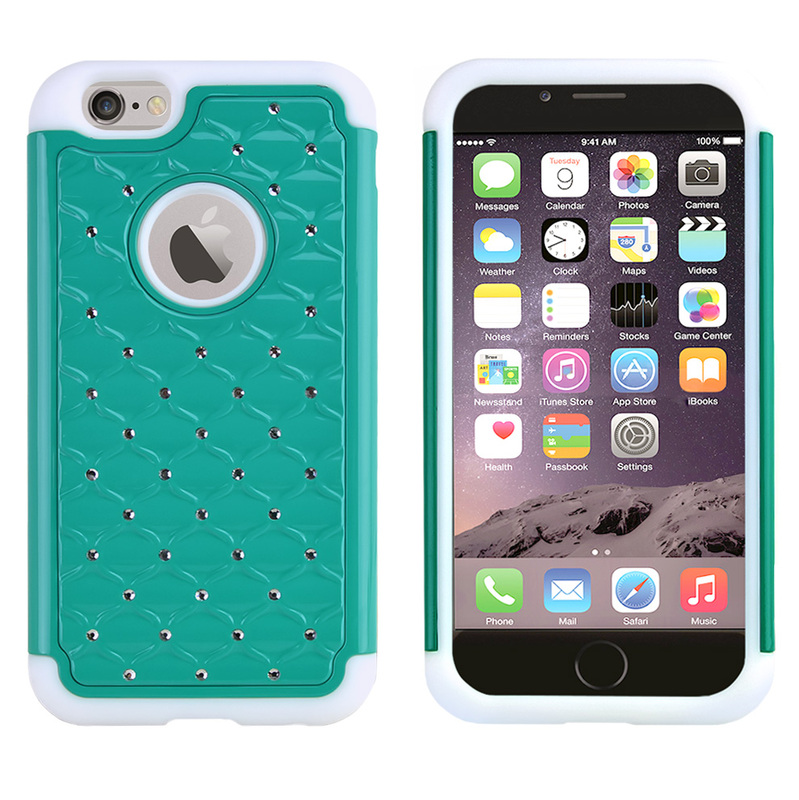 This phone case is my favorite so far, it seems sturdy, fashionable and good case. Great price! Case feels really good in my hand without any fingerprint. Easy to put on. Very light weight but strong and durable. It ptovides the protection I need. Price was really great! 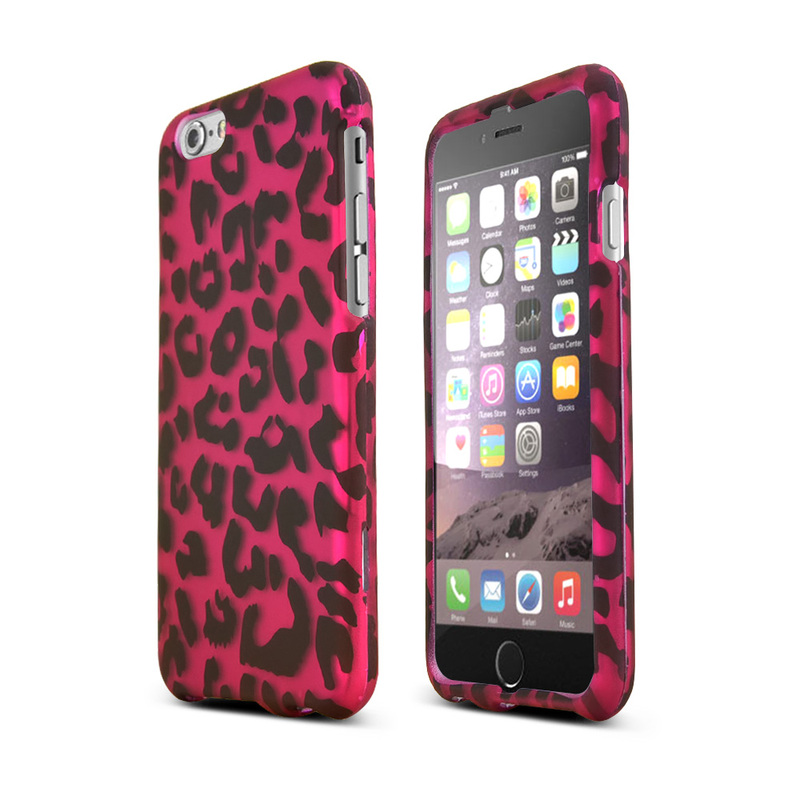 I love this slim matte rubberized phone case protector. Perfectly fit on my iPhone 6S phone. easy to install and keeps my phone clean, protected and secure. I would definitely recommend this to others. Fits great and snugly, buttons work well, and cuts out are correct. 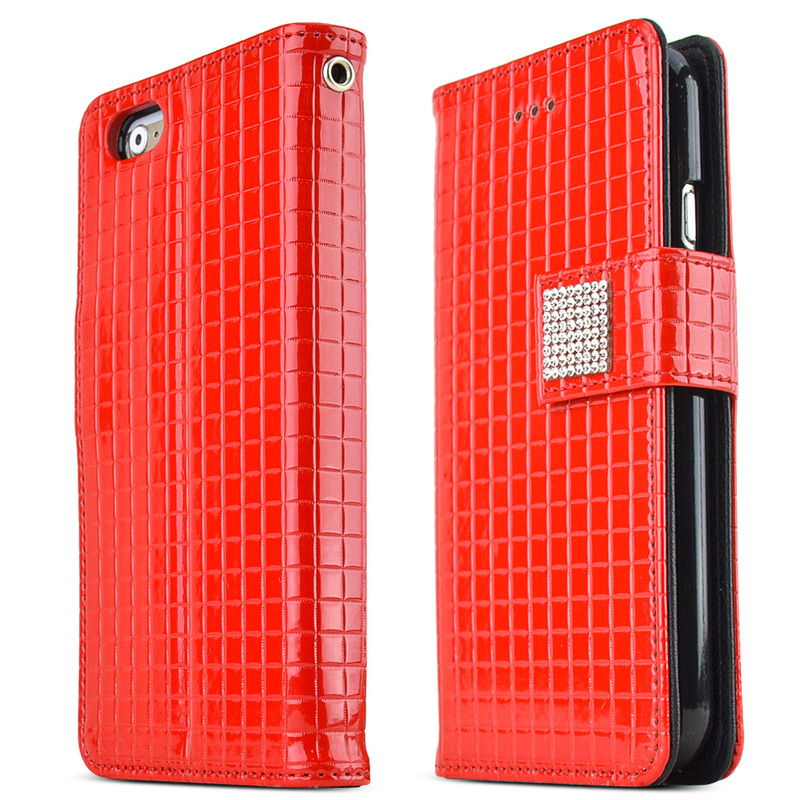 Good quality , durable and it provides a supreme protection. Slim Matte design makes my iPhone 6S so beautiful. Wonderful looks, feels great, perfect protection it worth my purchased. Great product! I love the kickstand, slim, sturdy, this case fits perfectly in my expensive phone. Highly recommend. Very slim sleek and stylish. Not bulky, very sleek. You can just snuggle the phone. Came with very nice screen protector. Only concern is whether it protect the devise if it falls on a hard surface. They could have increased the rubberized feeling to increase the grip. Otherwise I have no problem in recommending this product. I love it. It easily slips in and out of the belt clip without the phone getting scratched. 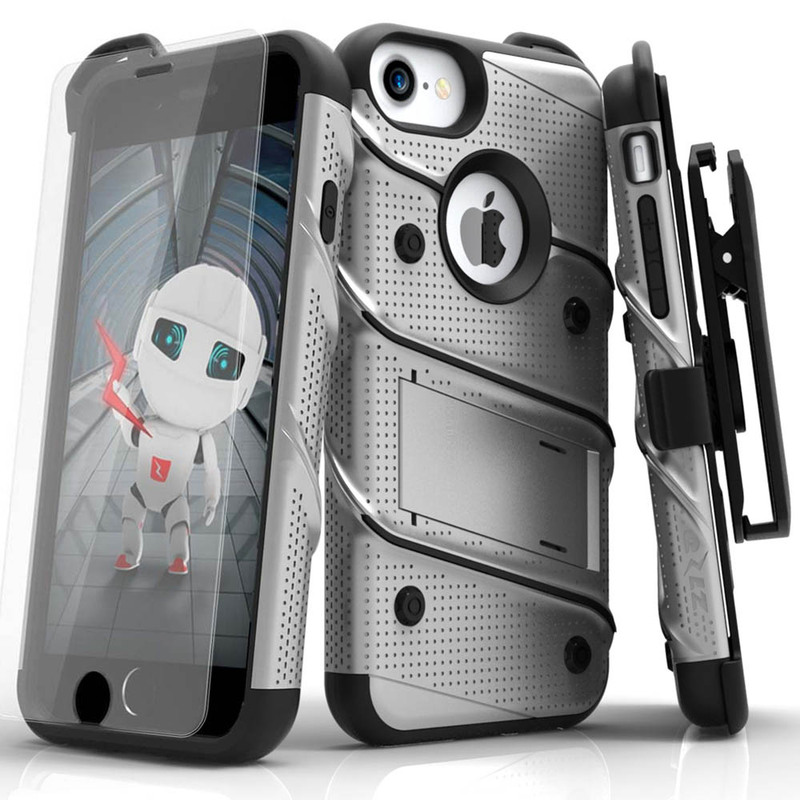 I have been looking for a holster case for my iPhone. Received this yesterday and my phone fits perfectly and doesn't look like it will fall out. Now I don't have to worry about sitting on it,leaving phone in car,etc. This phone case has worked out great. I was hesitant at first because I had to remove my case to use it, but in all honesty, the phone looks so much better. The clip is well made, and have used it without any issues or broken phone. 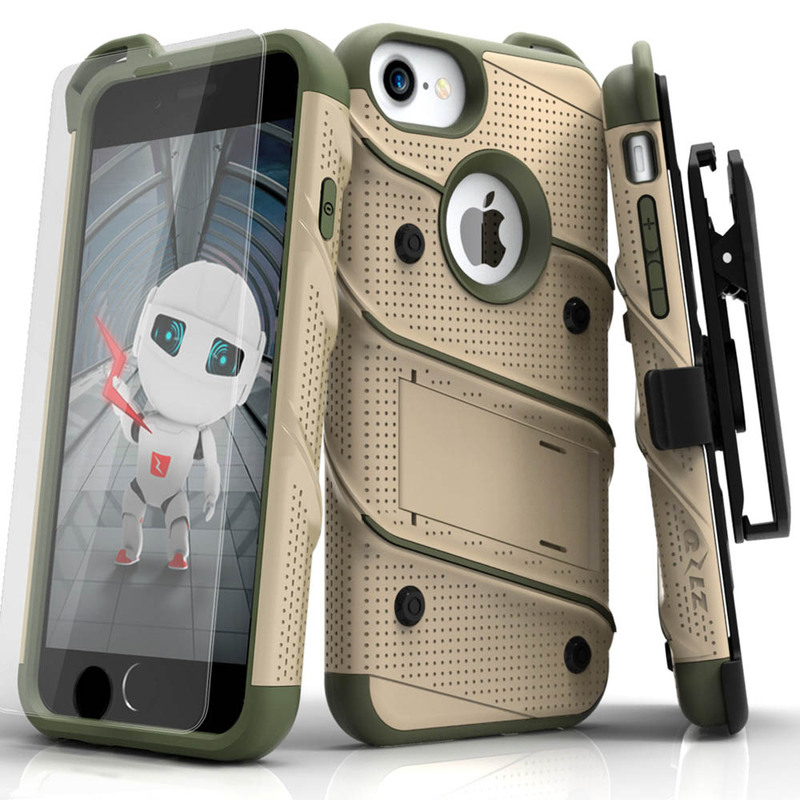 I had been using a ballistic case on my former Iphone but this is all I could find for the Iphone 6s. It is great. It holds it in place and clips easily to my pants pocket or belt. We will see on durability but so far it is great. I love this case ! I've got a lot of compliments already on the look of this Swivel belt clip for iPhone 6 with people wanting to know where to buy it. It looks decent and expensive but I only got it for 10 bucks. I really recommend this item to those who are looking for a nice and decent swivel belt with a cheap price. Received this yesterday and it seems to be sturdy and well built. I'm not much into belt clips but I'm using now, it's not bulky and it's lightweight. For the price, this swivel belt is better than other of the same kind with higher price. Thank you AccessoryGeeks ! 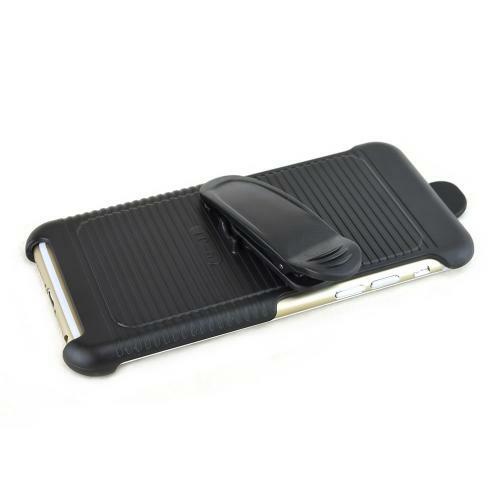 This item fits the phone well and securely holds the phone without worrying it will slide out on its own. Pros : Great price, the finishing and texture is also great, quality made from fine materials, comfortable to wear and not too bulky and heavy. Cons : All sides are not protected, but it's fine cause it;s not made to that way, hence I will still give 5 stars on this product. Not bad. Happy with this one. 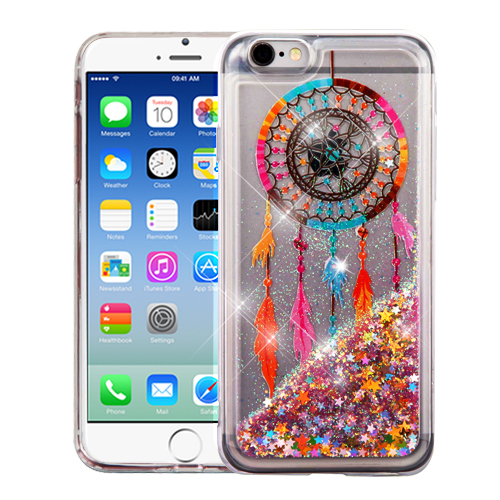 I bought this for my husband IPhone 6 and he loves it. I guess its manly enough for him.